The Christian Service Commission promotes programs which strive to address human needs within our parish community and in the broader community. Your time and talent is greatly needed and appreciated. 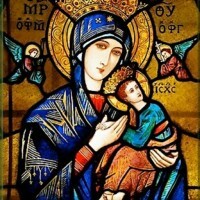 The Christian Service Commission is committed to working to fulfill the mission and vision of Our Mother of Perpetual Help parish through Christian Service and Peace and Justice Activities. Our goal is to serve the needs of our community and be a welcoming community. Our committees include: Immigration and Race, Water Shutoffs, Life Matters and Parish Nurse. We also sponsor Coffee hour at both of our worship locations on the 1st and 3rd Sundays of the month. To join one of the committees or help with coffee hours, please email Mary Kovari at makovari@gmail.com or call 313-817-4093. All are welcome. 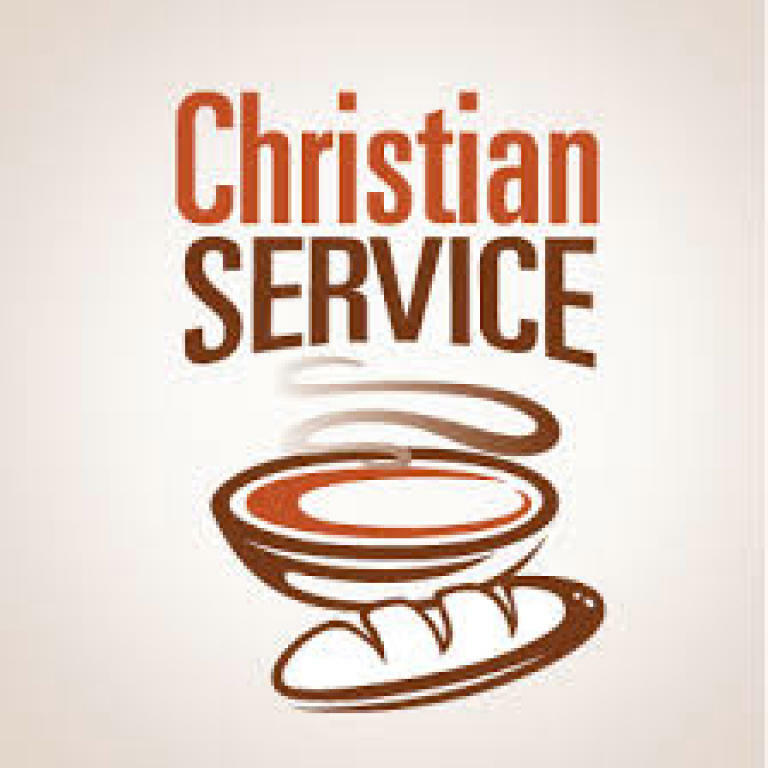 Contact Mary Kovari at makovari@gmail.com or call 313-817-4093 if you have questions or would like more information on Christian Service events or programs.